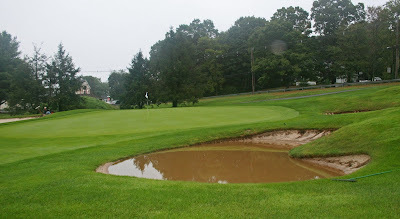 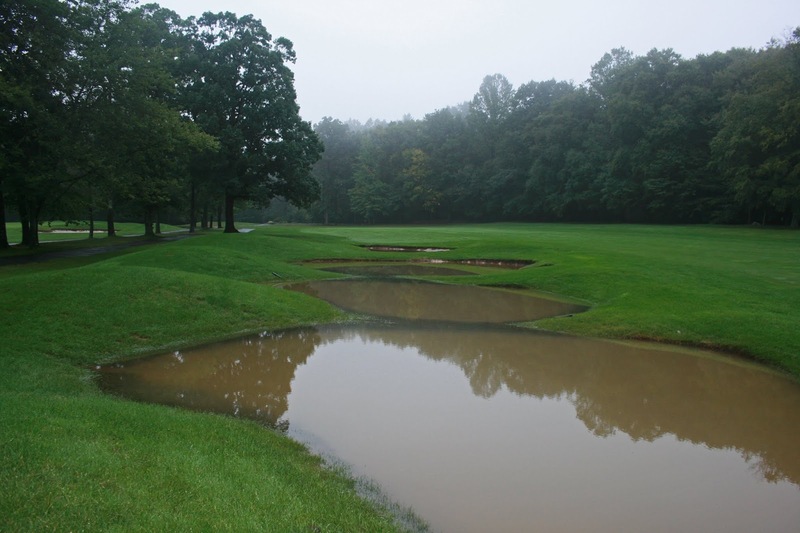 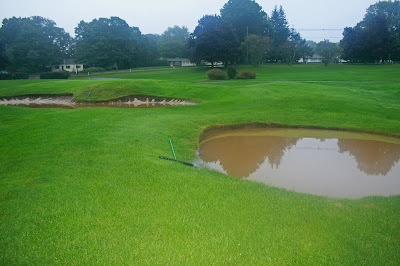 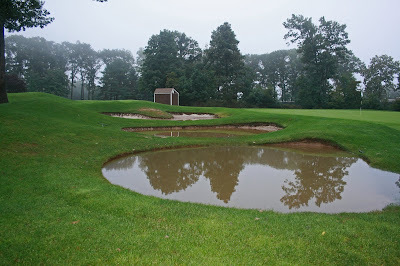 The Farms Country Club's Golf Course Superintendent, Paul Sabino: When It Rains It Pours! 5.25 inches of rain yesterday! 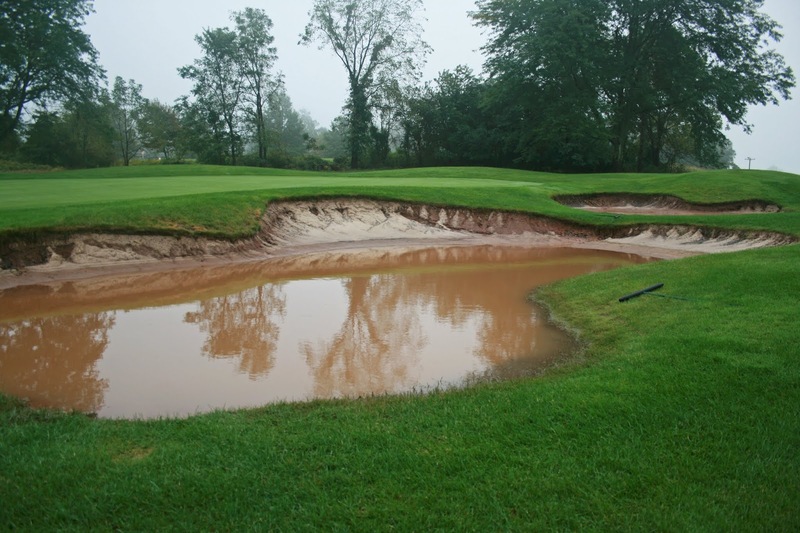 It's a great day to pump bunkers.